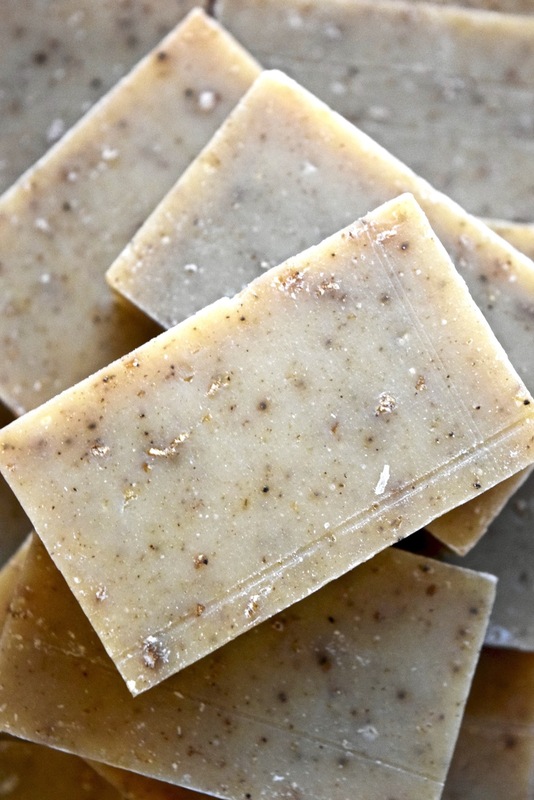 This hearty soap smells like warmed apple pie and mulled wine, but don't eat it! 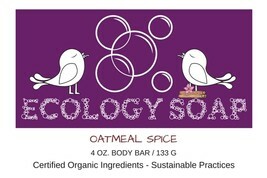 Organic oatmeal provides gentle exfoliation as the spicy clove blend delights all the senses. 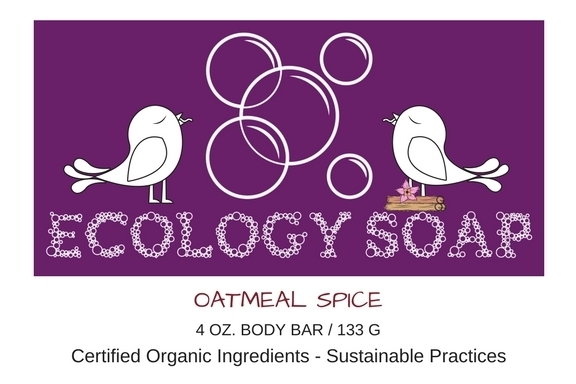 Our soap is made without parabens, paraffin, PABA, DEA, sulfates, GMO's, mineral oils, synthetic colors or fragrances.